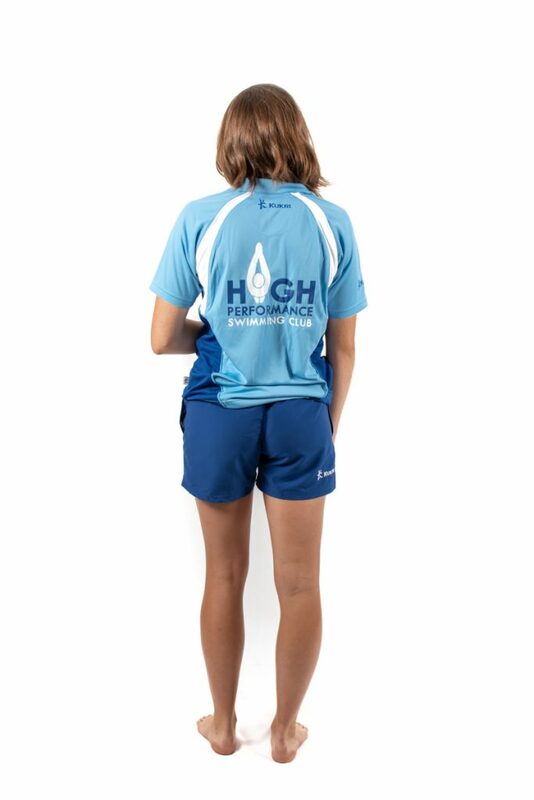 We are pleased to announce the High Performance Club new team kit is now available. The team kit is provided by Kukri Sports, the new team kits are high quality and durable. 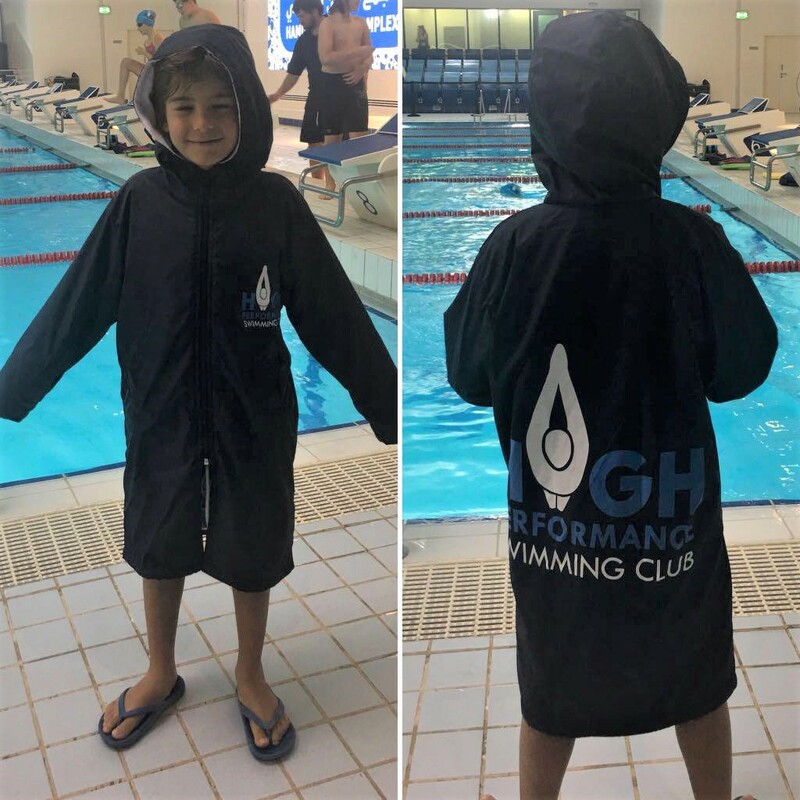 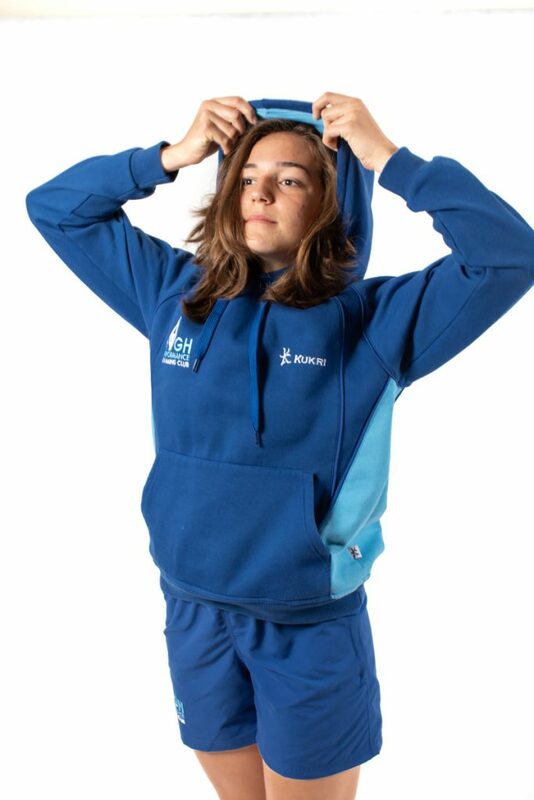 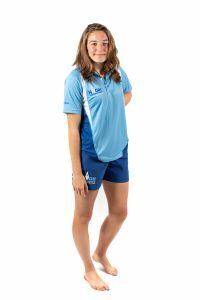 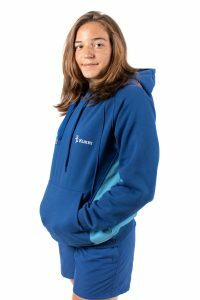 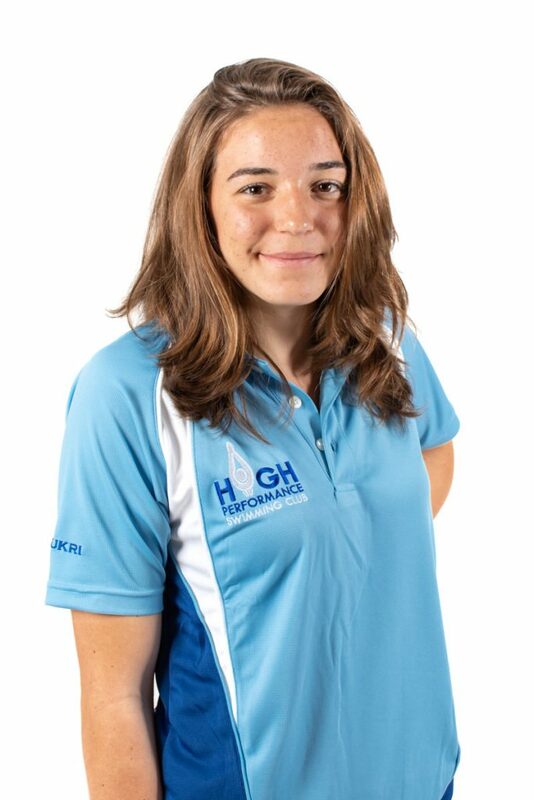 All swimmers joining our swim squad need to wear the HPSC team kit to each training and competition.